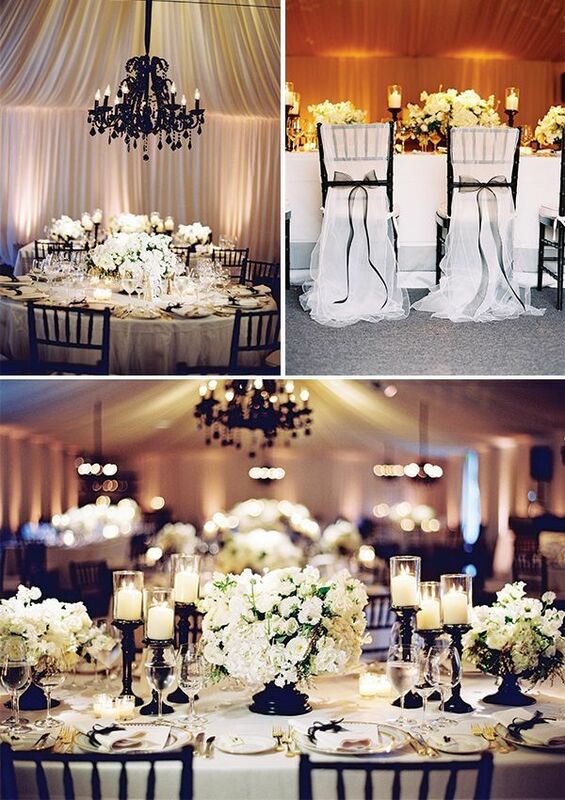 Ideas for a Black and White Wedding. Have fun with your wedding decoration by giving it a theme. Doing so will help make planning and decorating just a bit easier for you and your wedding planner in the long run.